Today, the need for beauty products has reached an all-time high, and with it has come the demand for naturally made, organic variations. 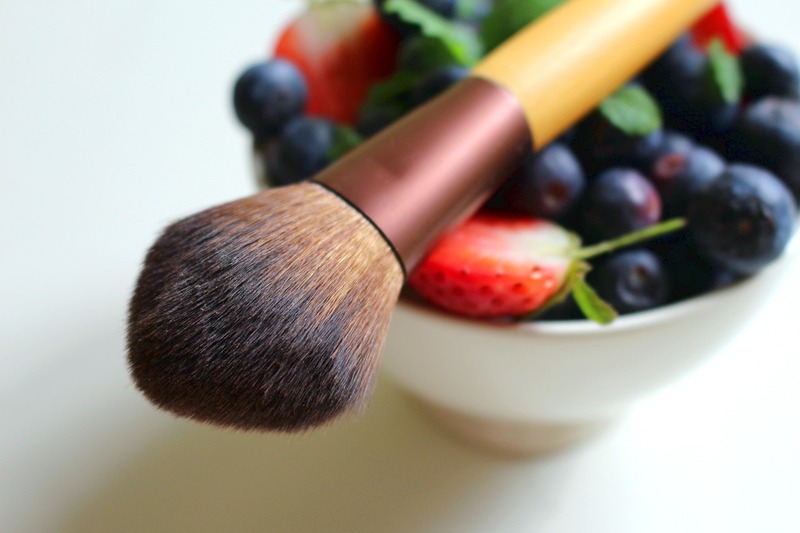 That’s not to say that there’s something wrong with using chemically – produced makeup seeing as manufacturers always do their best to ensure that their products are safe for daily consumption, but going the organic route has the added benefit of being much more secure in terms of ingredients used. 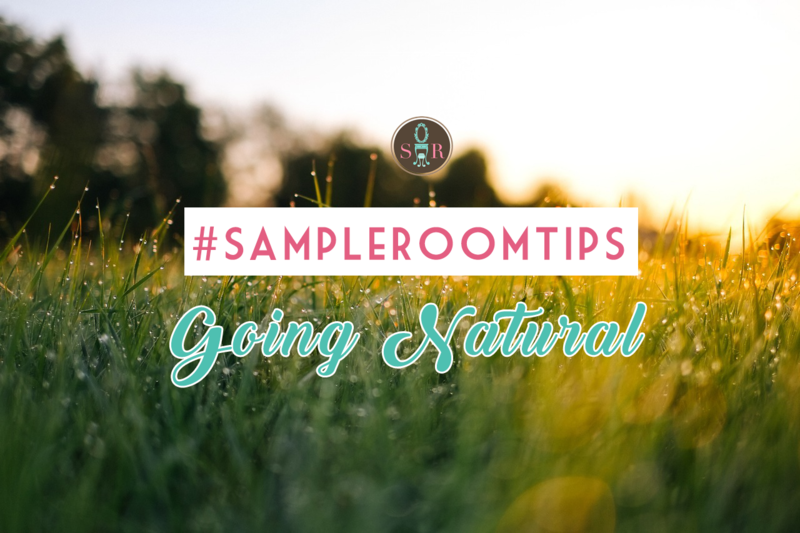 Other than that, take a look at the other benefits that natural beauty products bring: They’re safe and gentle Because they’re made from biological material, it comes as no surprise that they’re easier on the skin, no matter the type. There are fewer chances of there being side effects or undesirable developments. Chemical products, on the other hand, have a tendency to cause breakouts, rashes, or even irritation when used improperly. This is especially true for facial products. Due to our faces having thinner skin that the rest of our body, makeup can seep in deeper and as such, cause more pronounced effects – regardless of whether it’s good or bad. If you’ll notice, the best reviewed products here in Manila – conditioners, soaps, lotions, or what have you – are those that are not too harsh. Gentle, subtle cosmetics are always preferred over their bombastic, easy-to-identify counterparts. They have no strong scents Aside from keeping your skin safe no regardless of skin type, natural products also don’t need artificial perfumes to be fragrant. They simply smell like what they’re made of, and they’re often not very pungent. They stay as the day goes on, too. This is in stark contrast to chemical products which, for one, need the artificial scents, and two, may sometimes overwhelm its users from the overuse of strong synthetic perfume. They’re environmentally friendly The best part of using natural cosmetics is that it doesn’t negatively impact the environment as hard as chemical cosmetics do. When natural products are manufactured, the ingredients are fully biodegradable, which makes it easier for Earth to digest product waste. While some may argue that chemical variations are undoubtedly cheaper, the toll it takes on the environment, especially when not managed properly, is something not even an infinite amount of money can buy off. Conclusion Using naturally made products has a lot of advantages. They’re safer, easier on our body, and they’re environmentally friendly. 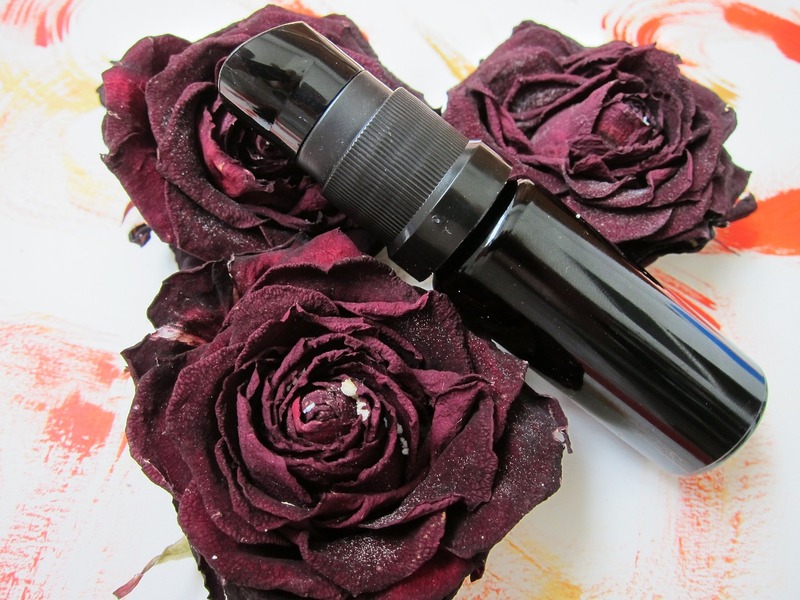 While there’s nothing wrong with using their synthetic counterparts, try out organic products too and see if they retain the same level of effectiveness without sacrificing quality. 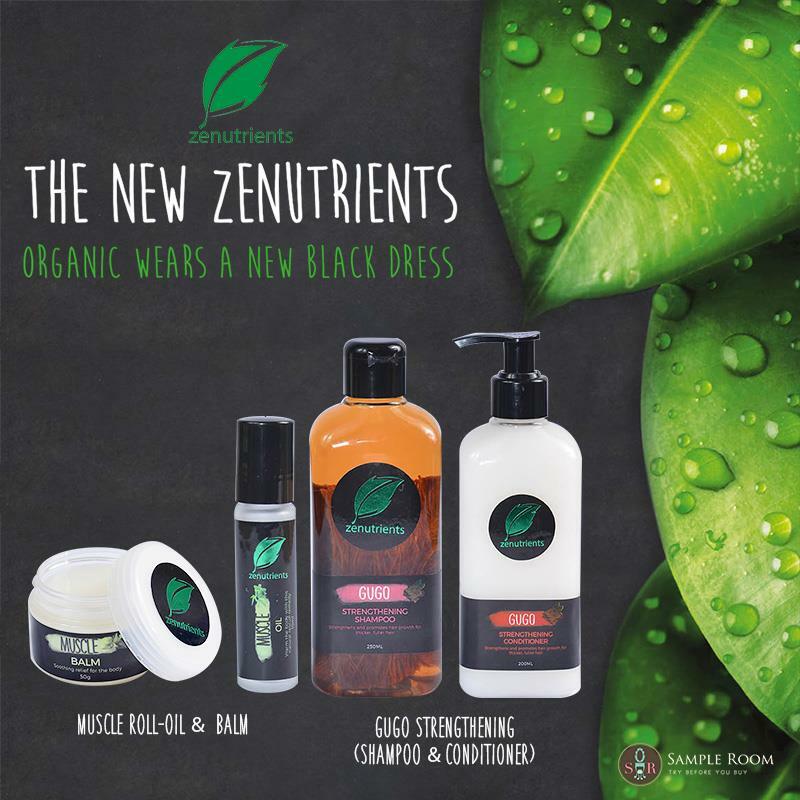 You can try your hand on the organic route if it suits your lifestyle with products from Zenturients available here at Sample Room.